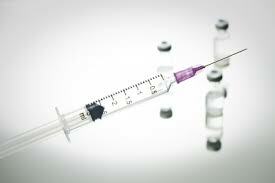 Continuous IPC education is essential for IPC professionals. Teleclass Education by Webber Training Inc will provide the best possible infection prevention and control information, to the widest possible audience, with the fewest barriers to access. 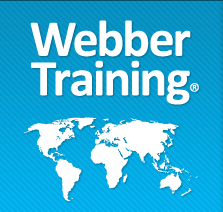 It is free to register as a Webber Training Member. Also, because of a quirk of the teleclass registration area on www.webbertraining.com, members from LMIC can register for any teleclass without cost. Just register for one or more teleclasses, even ones that have a registration fee, and you will receive an invoice for $0.